From convex to flat to concave television screens; from just two to three telecasts a week to a multitude of 24/7 channels, television viewing has come a long way since its inception. Gone are the days when people crowded around the idiot box to listen to the news in pin drop silence or enjoy weekend movie telecasts. Today, the television has penetrated to the most parochial dwellings, replete with its offerings of dish TV services and a multitude of channels that spoil the audience for choice. But this is just the beginning of a new era of television viewing. Television is no more restricted to a gadget with a screen and picture tube inside it. Many television channel viewing service providers today are teaming up with construction companies to create walls that make for perfect screens to project TV channels through a projector. This means that one can stop investing in a TV set altogether and instead install a projector connected to a dish antenna and browse through programs that are projected on a wall. If this is an interesting option that’s making headway, then there’s more to this future story of television. We are now heading towards an era when channels will soon be grouped not by their overall thematic offering, but by real time classification of the programs being played. This means that if a news channel is telecasting a lifestyle program, it will be classified under the lifestyle section for the duration of that telecast. While this is a technology that is ready to step into the market couple of years down the line, there’s something more interesting waiting to happen. Imagine this. You’ve had a hectic work schedule at your home office and you decide to take a break. So you swivel around in your chair towards a wall and command the drone to telecast a program of your choice. Zap… the drone comes to life and your favored program is playing on the wall, while you recline in your chair. Midway through the program you decide to grab a bite. As you walk towards the kitchen to fix a snack, the drone follows you, telecasting the program on the wall ahead or the tile below depending on where you turn your head. And while you chop up the veggies that go into your snack, the program continues to play on your kitchen counter. A look at the program viewing trend suggests that formats such as YouTube and Netflix are going to take over the future in a big way. This means that there is no more waiting for a program to play at a particular time. Rather, you decide when you want to see it and it streams for you. 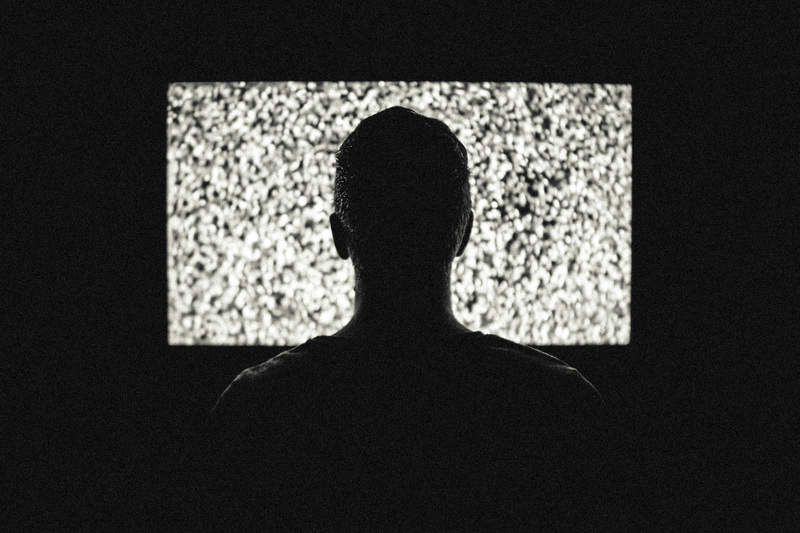 The trend suggests that television users are no longer going to wait for programs to be telecast at a particular time slot, but would rather view them at their convenience. This means that traditional television channels will cease to exist and program producers and telecasters will have to reinvent themselves to stream programs as and when individual viewers wish to view them. Tileable, interactive TV “wallpaper” is poised to dominate the room, with wrap-around screens that recruit peripheral vision to create a truly immersive experience. What’s more, users will be able to use part of the entire screen for different shows, movies, web pages or Twitter timelines. This is the kind of question that News Digital Systems (NDS), a maker of pay-TV transmission technology, says broadcasters ought to be asking over the next decade as wall-covering TVs become a practical reality that goes beyond dim, low-resolution projectors or giant, power-hungry single flat screens. But what about advertisements of not just products but upcoming programs? Well, the experience could be similar to that viewed on video websites, wherein ads are displayed on the fringes of the screen. All in all, there is a mammoth change set to affect the television industry, integrating it with the internet seamlessly and revolutionizing the way users watch TV.